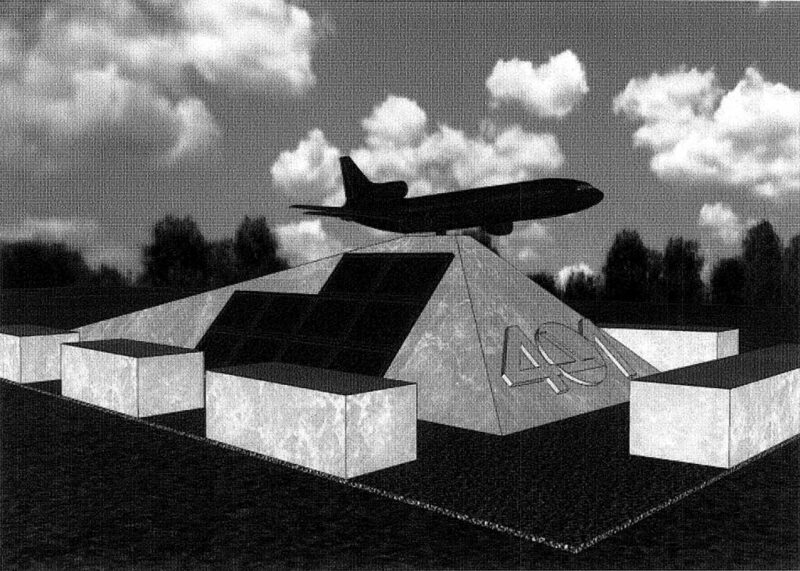 A new memorial is proposed by the survivors of Eastern Airlines flight 401 that crashed in the Everglades in 1972. Eastern Airlines flight 401 was a doomed flight from New York’s JFK to Miami International Airport on December 29, 1972. Five crew members (pilots, flight engineer, and two flight attendants) and 96 passengers died in the accident. Miraculously, 75 passengers and crew members survived. 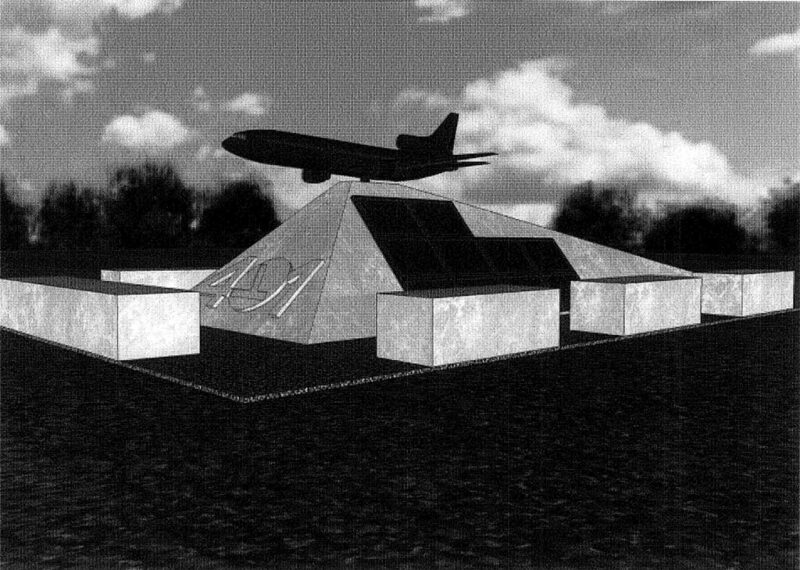 Below are some of the preliminary designs for the memorial. 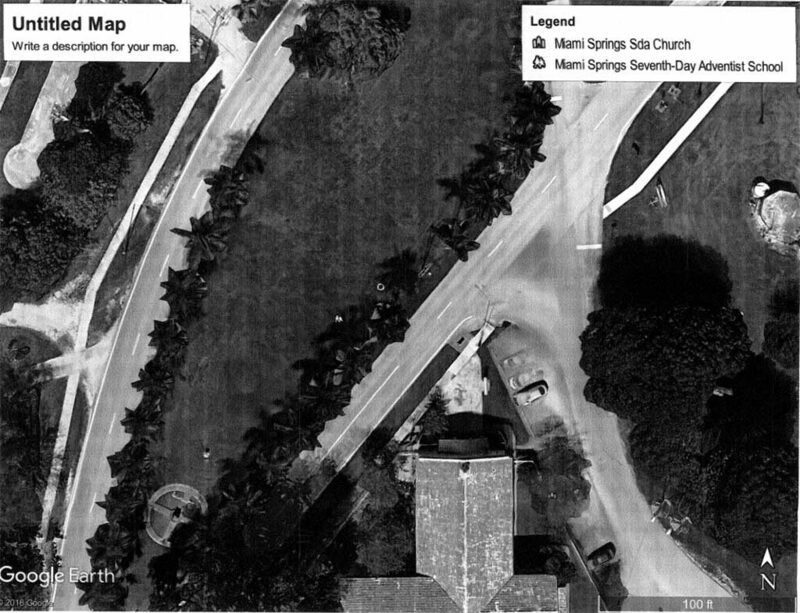 The location proposed for the memorial is along the southern entrance to the city along the Curtiss Parkway median shown below. 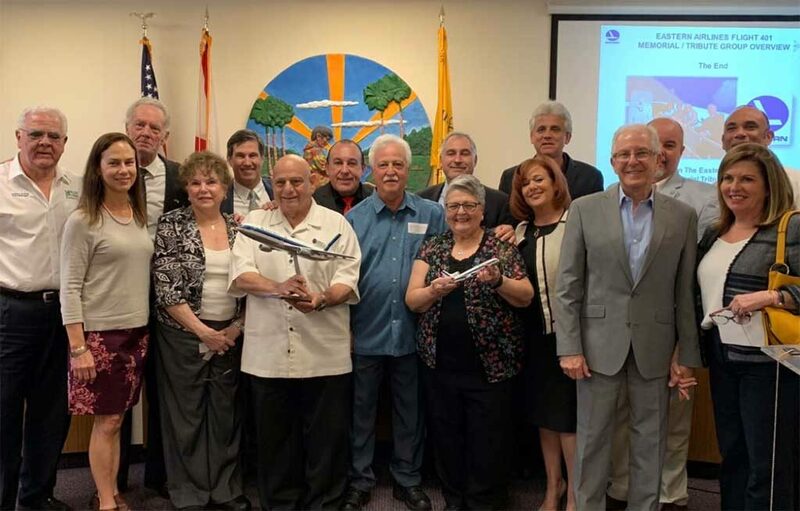 The surviving crew of Eastern Airlines flight 401 proposed the memorial structure at the entrance of our city at the council meeting held February 11th. 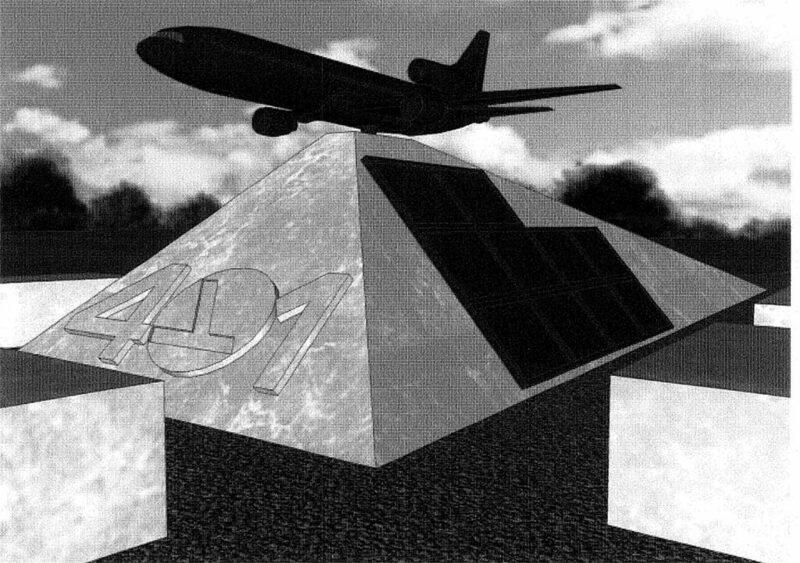 Below is a photo shared by the City with some of the survivors from flight 401. Next articleCongratulations to AIE Aviators Softball: 2019 District Champions!